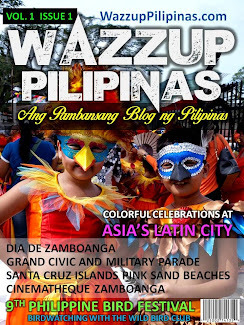 When you say Cebu festival, people would always think of Sinulog. At every early first quarter of the year, people would usually flock to Cebu for the colorful Sinulog festival. I'm actually surprised there's another Cebu festival called Kadaugan held in Mactan Island, where we often set foot first whenever we go to Cebu since the airport is there. Kadaugan festival is an annual week-long celebration held in the month of April when the defeat of Spanish Conquistador Fernando Magellan by Mactan Chieftain Lapu-Lapu is re-enacted. Kadaugan means "victory" commemorating the victory of Mactan people (Oponganons) during the famous “Battle of Mactan” in the 16th century. 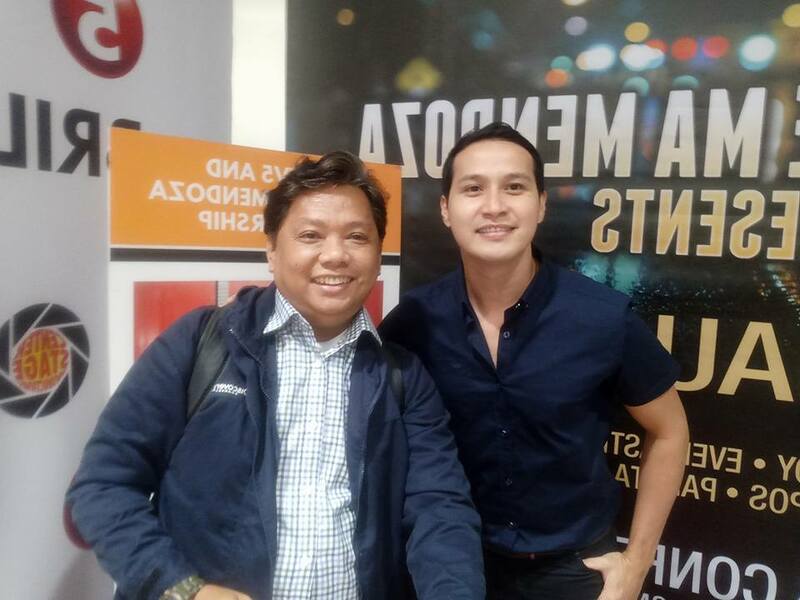 A special advance screening of this part of a series of monthly TV5 special movie made for television was held on July 20, 2017 at the Director's Club cinema of SM Megamall in Mandaluyong. So far this would be the sixth movie from out of the twelve all lined up on TV5. 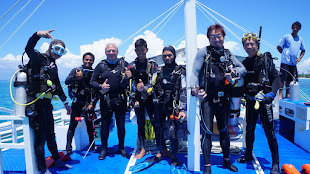 The particular episode will air on Sunday, July 30 at 10:30 PM. 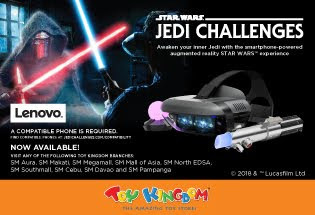 SM Supermalls is one of the major partners and supporters of this Brillante Mendoza special feature. They have been supporting the director with his other projects aside from this television series. 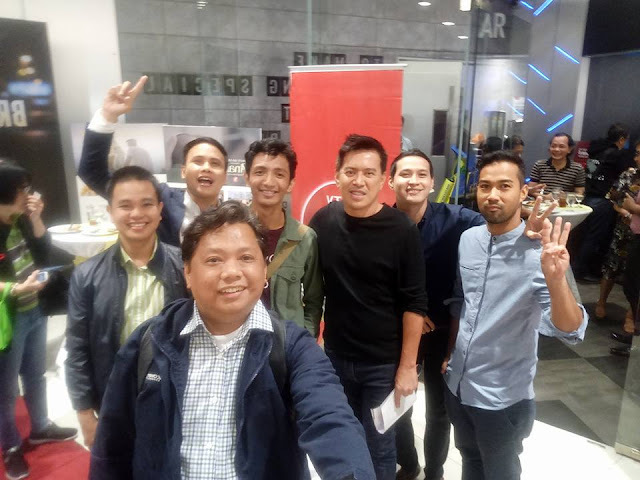 The Director's Club has been doing a series of special screenings featuring the made for television movies of Brillante Mendoza. 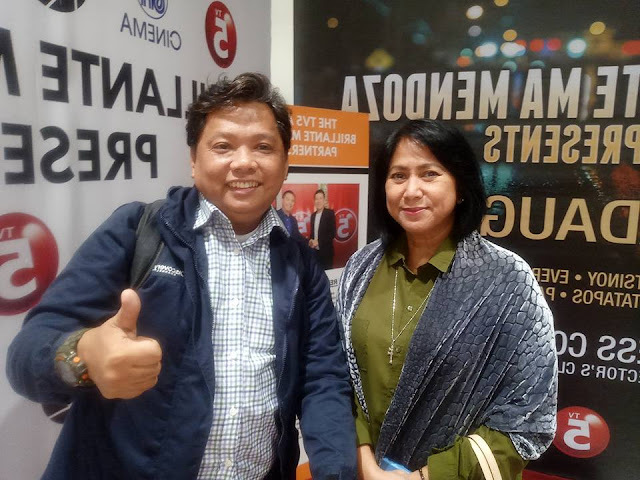 In Director Brillante Mendoza's movie, the story revolves around the relationship or love story between a Cebuana and a foreigner from the Netherlands. Women are still depicted often marrying foreigners to get out of their current condition and dreaming of a more affluent life with them. 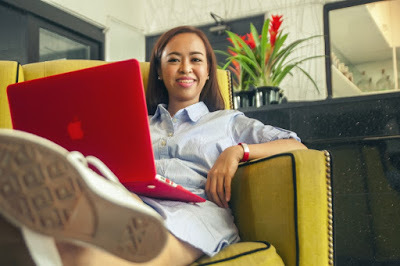 Based on the research of the writer, he said that it is still apparent that many women in Cebu, or perhaps in the entire country, still marry foreigners, even with true love set aside, thinking that our foreign neighbors would give them a better and comfortable life. The foreigner here played by popular YouTuber Daniel Marsh is a photographer (Johann) later seen capturing images at the Kadaugan sa Mactan festival. 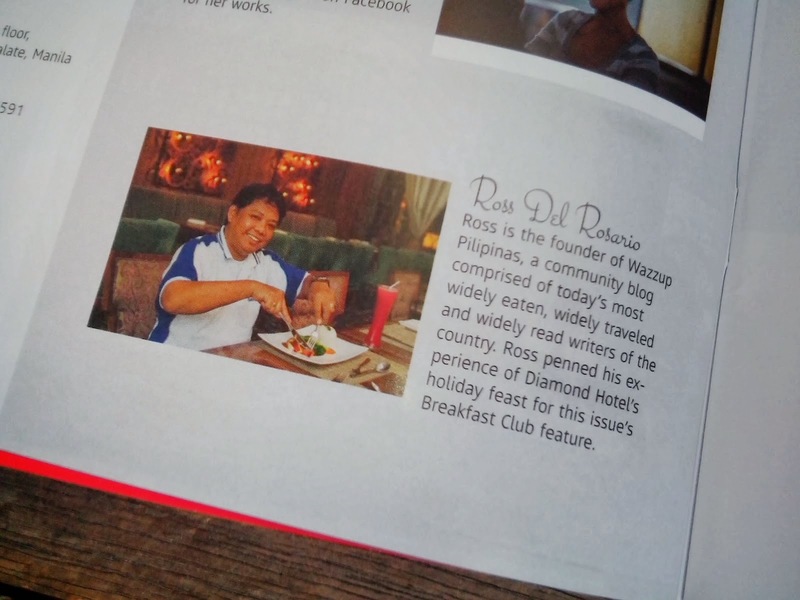 It is in Cebu where he originally met the character (Tere) of Dionne Monsanto. However, circumstances would show that Johann is not ready to get permanently hooked with Tere and he leaves her with very little closure. This love story also involves another foreigner whom Tere gets pregnant with, and it seems she is still unlucky with relationship because again she is left by the foreigner, but this time with a child. 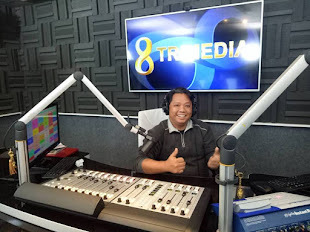 But then we see Johann back in Cebu, and seems to be eager to reconnect with Tere. Mother and daughter Gloria Sevilla and Suzette Ranillo, both Cebuanas, along with Keanna Reeves, Matt Daclan, and Albert Chan Paran, join the cast of of actors from Cebu. 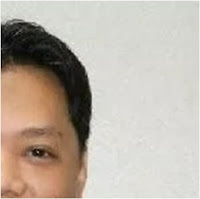 Supporting characters are Indie actors Matt Daclan and Albert Chan Paran. We have plenty of videos (posted on our social media pages, Facebook and YouTube) to share including interviews with the cast, director and writer who were present at the special advance screening, plus the entire coverage of the press conference or Question and Answer held before the TV movie was shown. 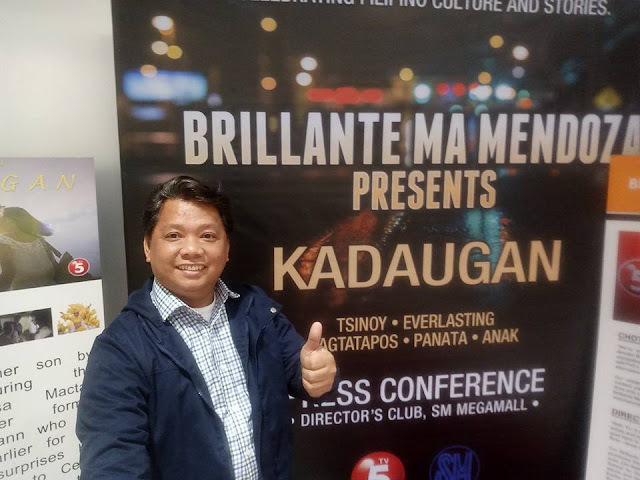 TV5 and Director Brillante Mendoza recently unveiled Kadaugan, his latest masterpiece in the Brillante Mendoza Present series, during the Press conference at Director’s Club in Mega Fashion Hall of SM Megamall. The episode will air on Sunday, July 30 at 10:30 PM on TV5. Starring Dionne Monsanto, Daniel Marsh, Matt Daclan, Albert Chan Paran, Gloria Sevilla, Keanna Reeves, and Suzette Ranillo, Kadaugan tells the story of Tere (Dionne Monsanto), a good-looking Cebuana working as a waitress. When Tere arranges her boyfriend Johann (Daniel Marsh) to finally meet her parents before his scheduled flight to the Netherlands, Johann was surprised that her extended family prepared a large feast to welcome him. Everything about the night turns out fine until conversations seem to suggest for Johann to marry Tere. Surprised and unprepared Johann, admits that he is not yet ready to get married and leaves for his scheduled flight without closure in his relationship with Tere. Three years later, Tere is now pregnant with her new American boyfriend, Frank (Matt Daclan). He initially agrees to meet Tere’s parents, but postpones it because of work. Unable to contact Frank a few days later, she discovers that Frank has already left for America. Alone again and hopeless, Tere decides to raise her son by herself. Five years later, Johann comes back during the Kadaugan sa Mactan Festival to surprise Tere. Johann is also surprised by the fact that Tere is already a mother, troubling him as he bonds with them in the festival. A few days later, to Tere’s surprise, Johann visits her and proposes to marry her. Directed by Director Brillante Mendoza and written by Eero Francisco, this heartwarming story of Family, Faith and Love also captures the beauty of Mactan and the pageantry of the Kadaugan sa Mactan festival, which re-enacts the defeat of Magellan by Lapu-Lapu at the beach of Barangay Mactan. 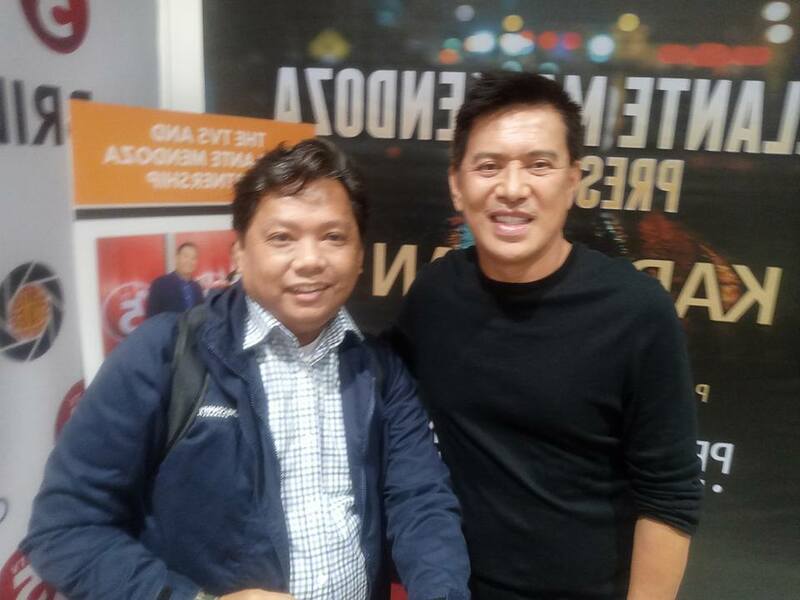 Brillante Mendoza Presents is a collection of films made for television that merge together Filipino culture and Filipino stories. 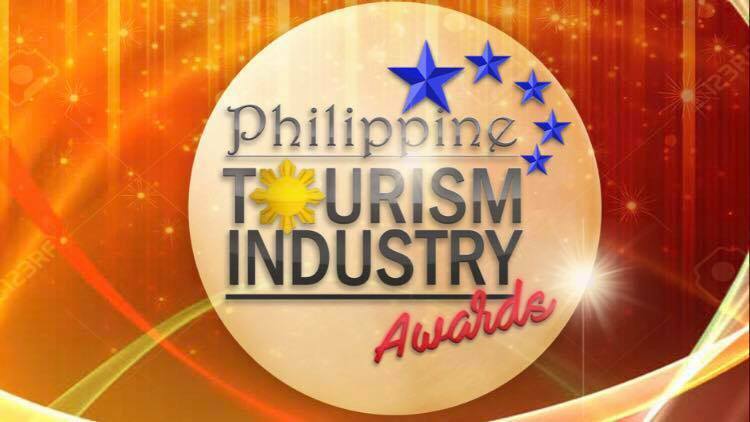 It airs once a month at 10:30PM on TV5. 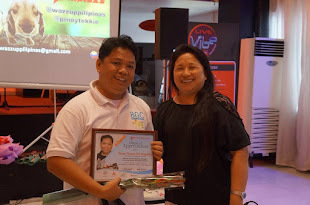 Movies are themed according to the month of its airing – earlier episodes included Tsinoy for Chinese New Year, Everlasting for Baguio’s Panagbenga Festival, Ang Pagtatapos for Graduation, Panata for Holy Week, and Anak for Bulacan’s Obando Festival. 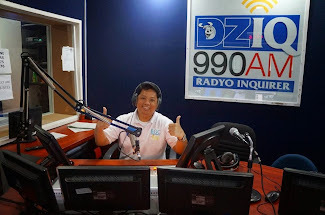 Each episode is presented in Direk Brillante Mendoza’s trademark cinematic storytelling style that has garnered prestigious international awards. Brillante Mendoza Presents explores the complexities of human relationships set against the backdrop of culturally rich Filipino traditions. 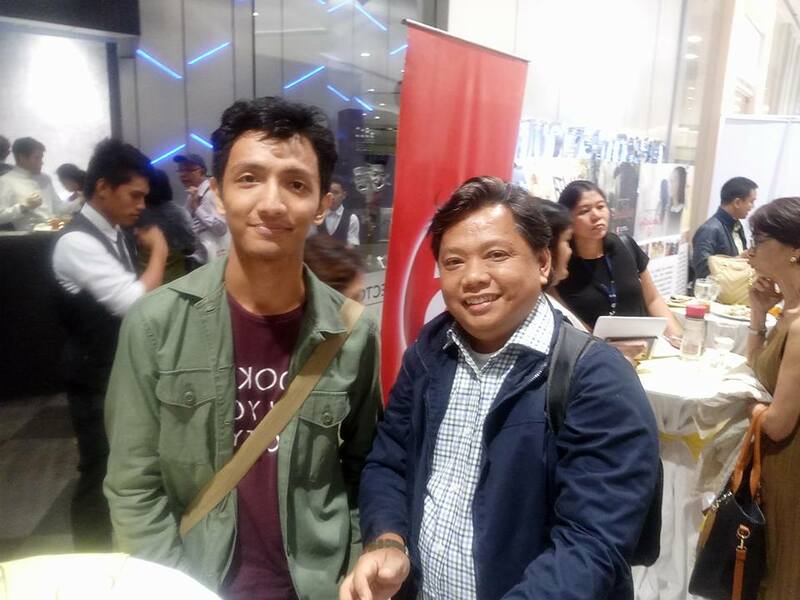 For his part, Director Brillante Mendoza says that he agreed to do this project as his advocacy for indie films, a vision that TV 5 –who has given the winning filmmaker full support for this creative inputs and brand of storytelling – also shares. “With TV 5’s new thrust, it’s going to be a home for independent artists and independent cinema, and I am happy to be part of it. 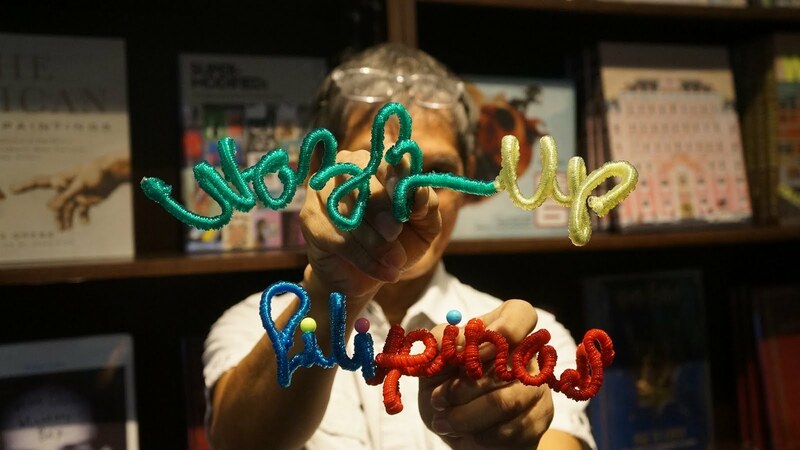 Our goal here is to tell the Filipino story, and for this, I will – like in my films –show reality and capture life the way it is on television,” shared by Director Mendoza. 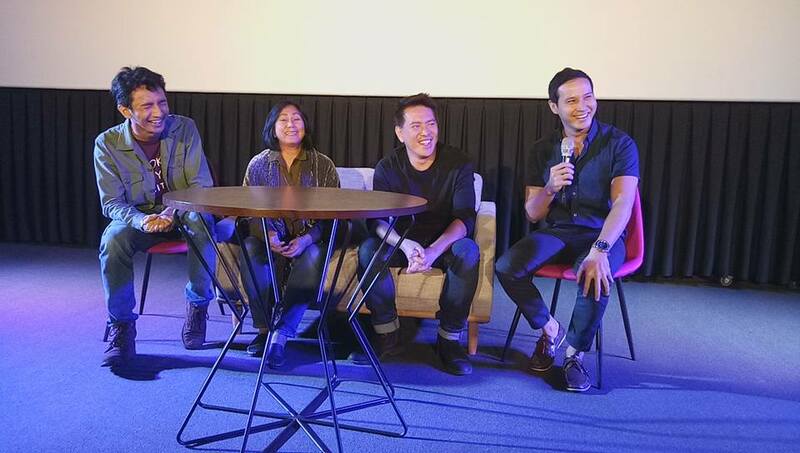 The Brillante Mendoza Presents press conference is one of the many exciting events at Director’s Club, SM Mega Fashion Hall.